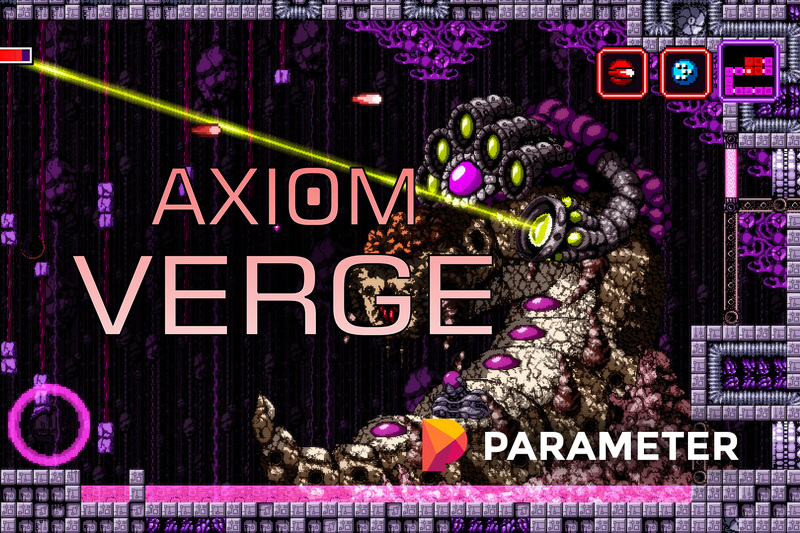 The latest of the Epic Store’s free games is Axiom Verge. This is a 2D, retro-inspired platformer not unlike the classic Metroid games. Anyone can download and play it. However, some users are experiencing a game-breaking bug due to the title not being on Steam, which is hilariously ironic considering Epic Games has been trying to take exclusivity for certain games. Put clearly; he deleted a sound file that needs to play when inside that room. The missing sound was one of a steaming pipe. Thankfully, the Epic Store features a quick fix for the title – all gamers need to do is update. Axiom Verge is a brilliant game, so it would have been awful if players couldn’t progress through it for a while. Fortunately, the online-focused modern world saved the day. That said, this isn’t the first of the drama between Epic and Steam. “Sales of Metro Exodus have been discontinued on Steam due to a publisher decision to make the game exclusive to another PC store. Fortunately for Steam gamers, the title is still playable on Valve’s platform for anyone who pre-ordered it. That, and any updates or DLC will make their way there as well. However, Epic’s exclusivity isn’t permanent. On February 14th, 2020 – 364 days after the game’s release, Exodus will be available again on Steam. Despite it coming back to the platform eventually, some gamers are unhappy about the situation. As of now, the Epic Store lacks a ton of features the Steam store has. Examples include cloud saving, built-in streaming, and more. This has caused some players to claim the move is “anti-consumer,” and others are attempting to boycott Exodus entirely. Developer 4A Games along with Publisher Deep Silver made a joint statement on the matter, claiming that they would move away from PC entirely if gamers treated them poorly. Regarding other games, Epic Games has also secured distribution rights to the final episodes of Telltale’s The Walking Dead, and Ubisoft’s The Division 2 – both major titles who’s previous entries have impacted millions of users.